Do you want to know how to get to the yeouido (station)? There are many ways you can get to yeouido (station) such as public transportation (bus, subway / metro), taxi and Blacklink limo/transfer/shuttle service. Don't sweat outside waiting for other transportation with your luggage. Make a round trip reservation with Blacklink as you plan for your trip. It is easy, convenient and available 24/7. Then, the assigned Blacklink driver will greet you at the arrival and will drive you to the yeouido (station). You can use Blacklink for not only hotel but also Gimpo Airport (GMP), Myeongdong, Jongno-gu, guesthouse, resort, airbnb, lodging and anywhere you want to go in Korea. Check out Blacklink customer review posted below. Yeouido (English: Yoi Island or Yeoui Island) is a large island in the Han River in Seoul, South Korea. 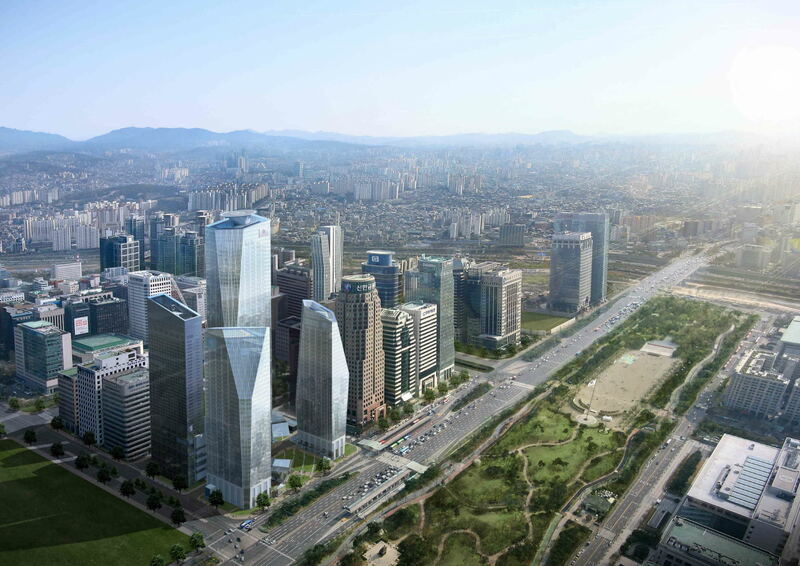 It is Seoul's main finance and investment banking district. Its 8.4 square kilometers are home to some 30,988 people. 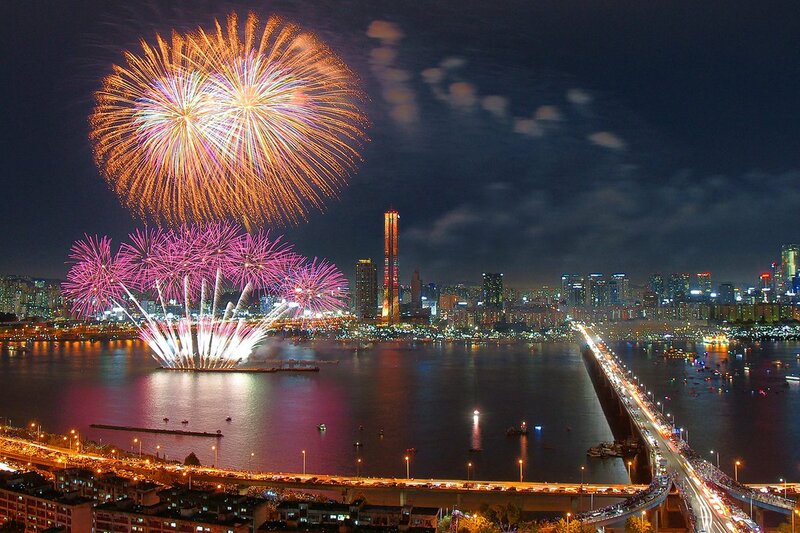 The island is located in the Yeongdeungpo-gu district of Seoul, and largely corresponds to the precinct of Yeouido-dong. The island contains the National Assembly Building, where the National Assembly of South Korea meets, Korea Financial Investment Association, the large Yoido Full Gospel Church, the 63 Building, and the headquarters of LG, Korean Broadcasting System, and the Korea Exchange Center. 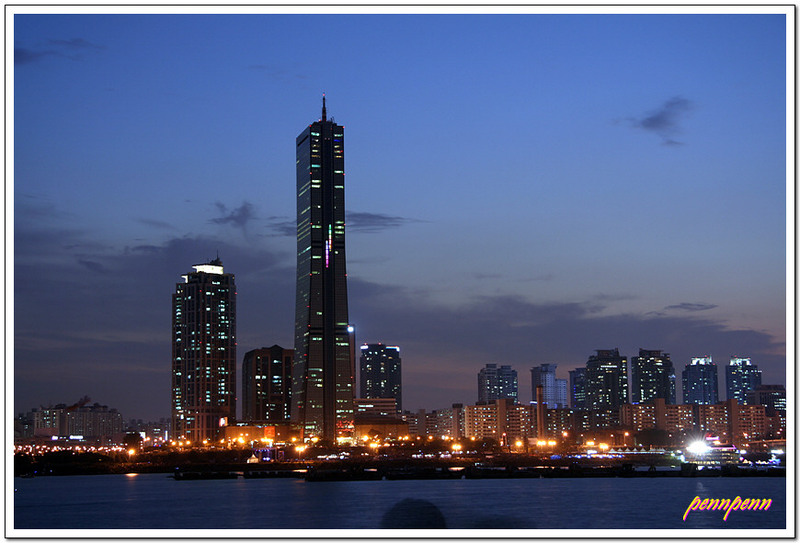 Due mainly to its importance as a financial district and its central location, Yeouido is home to some of Seoul and South Korea's tallest skyscrapers, including International Finance Center Seoul, the Federation of Korea Industries building, as well as the iconic 63 Building.